Mark Shouldice and his new book. the Internet, without paying anything in return. and denying its existence only makes it worse. lifelong, to procreate and educate children. That part of your book I totally agree with. 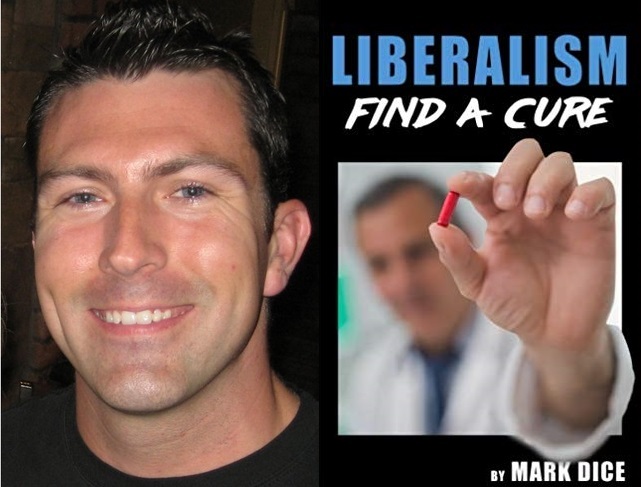 Now for my criticisms of "Liberalism: Find A Cure". - Dog owners are not dog poo. Let's examine each of those points. which then infects all of society, etc, etc. circling the drain, not just the USA. everybody else, but not "us, the good guys". either the Democrats, or the Liberals, etc. This complete absence of criticism of "our side"
look bad, it's brutally toxic." destruction caused by what you call "Liberalism"
the most intelligent creature in the Universe. 5)	"Dog owners are not dog poo." Thank you for submitting a customer review. should be provided at www.amazon.ca/feedback. same point excessively are considered spam. identifiable content in your review.